Thandie Newton Eyes Han Solo Movie Role! On the heel’s of Thursday’s report that Phoebe Waller-Bridge is being eyed for a role in the Han Solo movie, The Hollywood Reporter brings word that Westworld‘s Thandie Newton is also in talks to play a mystery character. She would join a cast that includes Hail, Caesar!‘s Alden Ehrenreich as Han and Atlanta‘s Donald Glover as Lando Calrissian, as well as Game of Thrones‘ Emilia Clarke and Woody Harrelson in undisclosed roles. Directed by Phil Lord and Chris Miller, the Han Solo movie — now filming — features a screenplay by Lawrence Kasdan and Jon Kasdan and is said to focus on how young Han Solo became the smuggler, thief, and scoundrel whom Luke Skywalker and Obi-Wan Kenobi first encountered in the cantina at Mos Eisley. 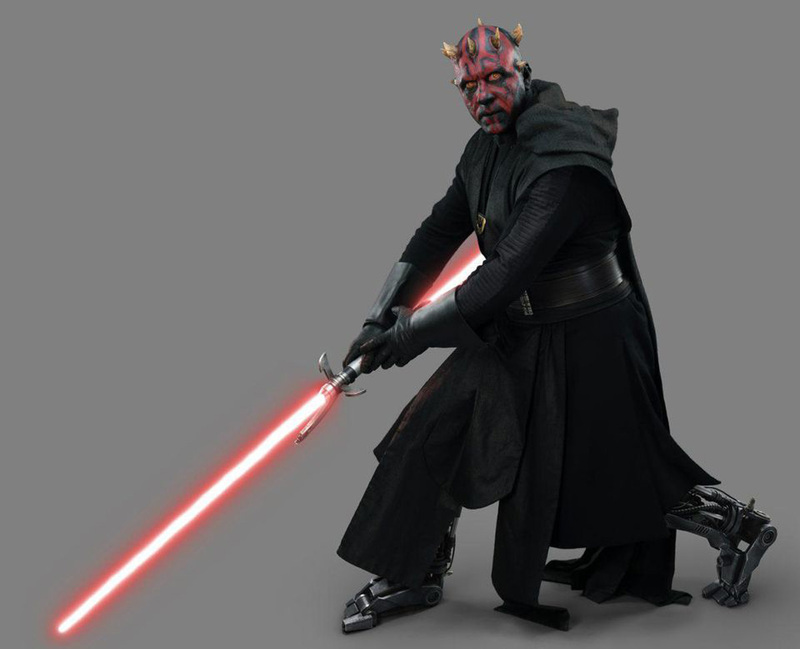 It has also been confirmed that Chewbacca will also be a featured character in the film and, while unconfirmed, it is likely that The Force Awakens‘ Joonas Suotamo will reprise the role. Thandie Newton was recently nominated for Golden Globe for her performance as “host” Maeve Millay on HBO‘s Westworld. On the big screen, Newton has starred in films like The Pursuit of Happyness, The Chronicles Riddick and Mission: Impossible 2. 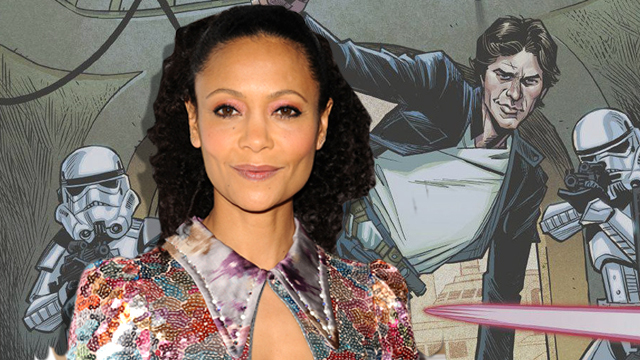 What do you think of the potential addition of Thandie Newton to the Star Wars universe? What role do you think her character will serve in the story? Share your thoughts in the comments below!